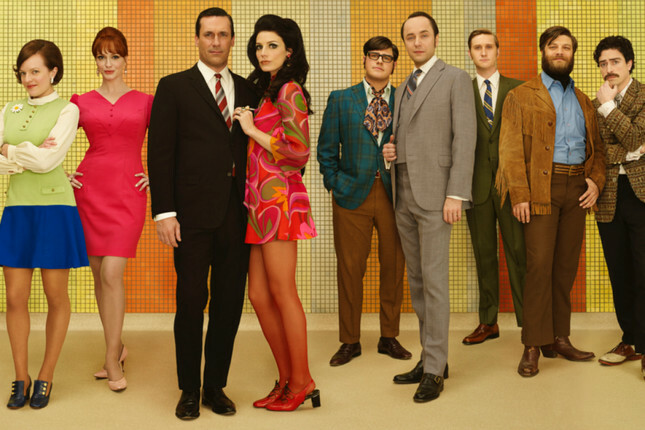 Dividing Mad Men’s seventh season in two is exactly the kind of decision Lou Avery and Jim Cutler would make. 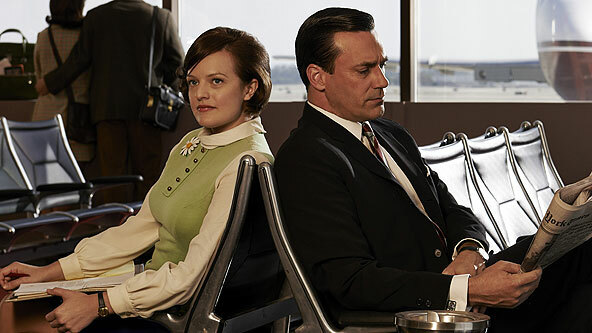 This truncated season feels particularly unnatural because Mad Men’s suspense has always been atmospheric rather than plot-driven. I understand all of the award qualifying pragmatism and business savvy behind the choice, but that doesn’t lessen my dissatisfaction at the way the final chapter of this story is being told. That dissatisfaction might actually be rather fitting though, for a show that has always had an underlying sense of dread and longing hanging over it. 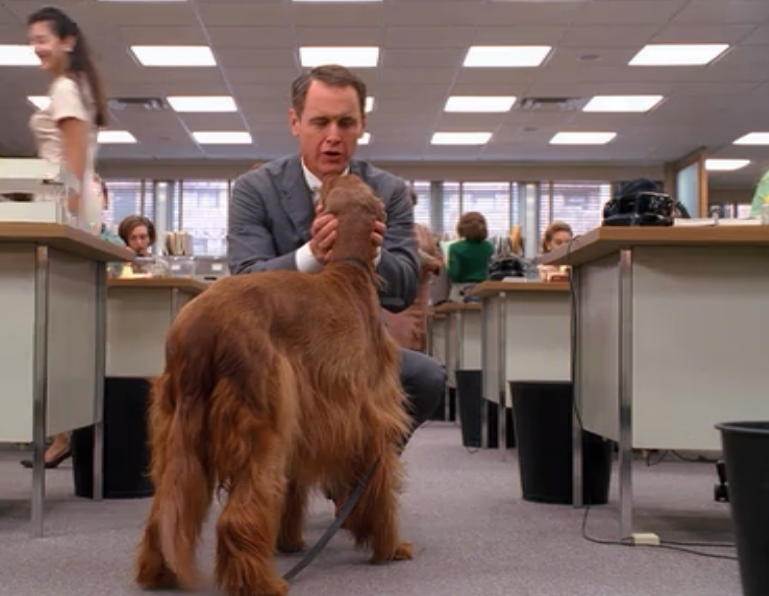 On Mad Men, like in life, many of these questions will never be definitively answered. God knows I still wonder about Chauncey. I like to imagine he has found a fancy old lady to take him in and is now the toast of Central Park. I might even argue that the trailing ends of stories that continue off-stage are part of what keeps the audience so emotionally invested. Mad Men’s ambiguity is a strength. One of the reasons why it’s fun to discuss this show is that there are a variety of ways any given scene or character interaction can be read. So, what exactly was being asked over the last seven weeks? One overarching question for the series is, do people change? The gloomy purview of Mad Men has often suggested that they don’t, and we’ve watched the characters repeatedly get in their own way, circling patterns and habits that don’t serve them. At the end of season six, we saw Don take a few fumbling and ill-received steps towards honesty and self-acceptance when he got way too real during that Hershey pitch. Was it evolution or another false start? The limitations of self are part of what we’ve been examining. As we see with Don, moving forward is often a “two steps forward, one step back” kind of process. Maybe you’re still lying to your semi-estranged wife, but at least you’re coming clean to your daughter. Perhaps you’re still drinking daily doses of Canadian Club, but at least you’re keeping track of the quantity. To paraphrase Betty’s line from last season, is the good beating the bad? That might be the best you get. In episode six, “The Strategy”, Don tells Peggy that when he’s searching for the best idea, he starts at the beginning and then sees if he ends up in the same place. The same could be said of the road he’s been on since taking his children to see the dilapidated brothel he was raised in. That episode was a high point in the half season and a spiritual counterpart to “The Suitcase” from season four. Hunched over work ’til the wee hours of the morning, Don and Peggy take their masks off in that corner office and emerge with a renewed sense of self. Watching the finale and seeing the agency faced once again with prospect of being owned by McCann-Erickson, one couldn’t help but think back to “Shut The Door, Have A Seat”, the finale from season three. Will they end up in the same place? The situation may be superficially similar, but the spirit of the deal feels very different by virtue of being made on SC&P’s terms. At first glance, it may not look like progress, but it is. To achieve real change, you have to play the long game.